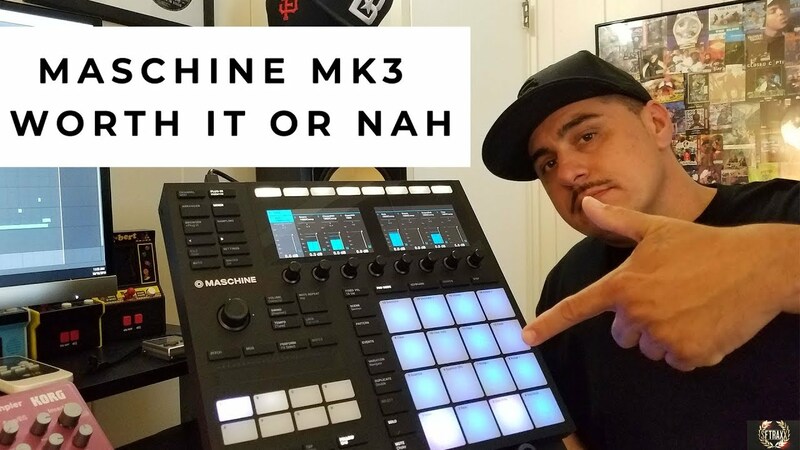 A lot of people want to know if the Maschine MK3 is worth the dough. In this video I share my thoughts and opinions on the MK3. Check it out!